Startech Metal Engineering Pvt. Ltd. Riding on unfathomable volumes of industrial expertise, we are providing a broad array of Sheet Metal Tools. 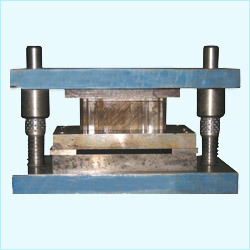 Uses- Aprofessional tool design for fixing/removing two piece balance weight. This is used to hook and lift the clip for the fixing or removal of the weight body. Owing to the years of industrial experience, we have been able to serve our valued client with a wide range of Sheet Metal Press Tools. 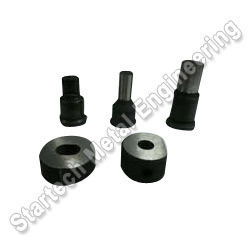 These Press Tools are deigned by an experienced team of engineers, who have in-depth knowledge about the industrial standards. Our range is available in different dimensions and grades as per the requirements of our valued clients.